Viewpoint: Is NFC technology the best payment alternative to cards? 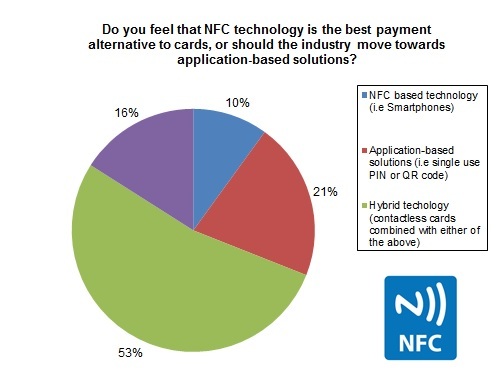 In an EAST website research poll that ran from September to December 2015 just 10% of respondents felt that Near Field Communications (NFC) based technology is the best payment alternative to cards, despite the fact that NFC mobile payment technology is becoming more prevalent in many markets and many retailers already have NFC-based contactless payment terminals in place. 53% of respondents felt that Hybrid technology (a combination of NFC technology and application based solutions) is the way forward. 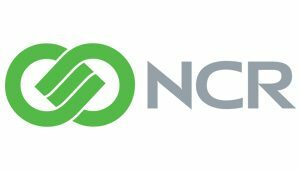 In addition to NFC technology the ATM channel is considering new application-based solutions to handle cash withdrawals (and other) transactions that do not require specific hardware devices to read customer data (i.e. matching a one time password to a user ID, or using a QR code). Cardless transactions at ATMs are convenient, fast and safe. Deploying application-based solutions for completely cardless transactions (and with no hardware requirements) could see the double benefits of an improved transaction experience for customers, as well as a more efficient, secure and cost effective means of achieving this. The poll results can be seen in the chart below. 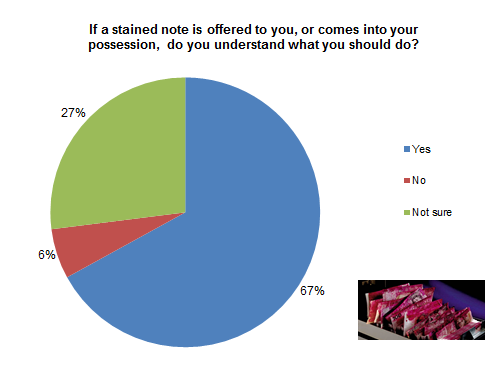 The current website research poll, which closes at the end of April, is on Intelligent Banknote Neutralisation Systems (IBNS) and asks the question – ‘If a stained note is offered to you, or comes into your possession, do you understand what you should do?’ To take it, and to see all past results, visit the ATM Research Page on this website, or click on the button below. 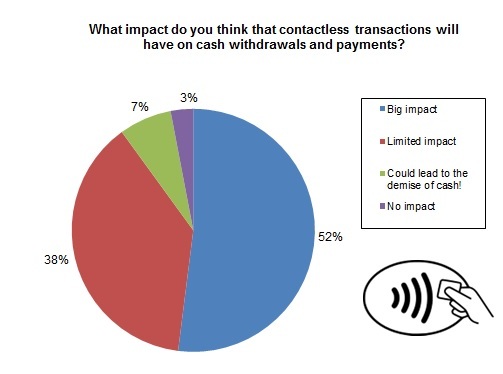 In an EAST website research poll that ran from May to August 2015 respondents were asked the question ‘What impact do you think that contactless transactions will have on cash withdrawals and payments?’ 52% answered ‘Big Impact’, 38% ‘Limited Impact’, 7% ‘Could lead to the demise of cash’, and 3% ‘No impact’! Contactless payment systems are credit cards and debit cards, key fobs, smartcards or other devices that use radio-frequency identification for making secure payments. The embedded chip and antenna enable consumers to wave their card or fob over a reader at the point of sale. The current website research poll, which closes at the end of December, is on cardless transactions at ATMs and asks the question – ‘Cardless transactions at ATMs are convenient, fast and safe. Do you feel that NFC technology is the best payment alternative to cards, or should the industry move towards application-based solutions?’ To take it, and to see all past results, visit the ATM Research Page on this website, or click on the button below. 39% answered ‘Frequently’, 30% ‘Occasionally, 17% ‘Rarely’, and 14% ‘Never’! While the vast majority of ATM transactions are carried out securely and without risk, there are times when your card and PIN can be at risk, if criminals have targeted the ATM (or other terminal) you are using. EAST has published Cardholder Security Tips to help make cardholders aware of what they can do to mitigate the risks. When using an ATM it can be helpful to have to have fraud warnings and fraud prevention messages displayed as reminders of what actions you can take to protect your card and PIN. One of the most important is to cover your PIN when making a transaction. The current website research poll, which closes at the end of this month, is on contactless transactions and asks the question – ‘What impact do you think that contactless transactions will have on cash withdrawals and payments?’ To take it, and to see all past results, visit the ATM Research Page on this website, or click on the button below. Have you connected with EAST on social media yet? 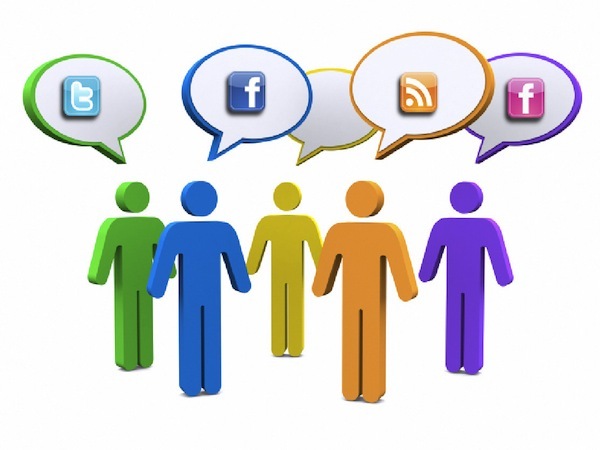 EAST has a social media presence on Facebook and LinkedIn and a connected Twitter Account. There is also a LinkedIn Group focussed on ATM Security (over 3,000 members) which was set up by an EAST Member and is supported by EAST. Managing social media is a challenge and, as a non-profit with a small executive team, EAST has time limitations – but we have committed to making sure that all our news posts are shown on our social media channels. 52% chose malware, 37% voted for card skimming, 4% for cash trapping, 3% for card trapping and 3% for social engineering. Malware is an emerging fraud trend for the ATM channel. 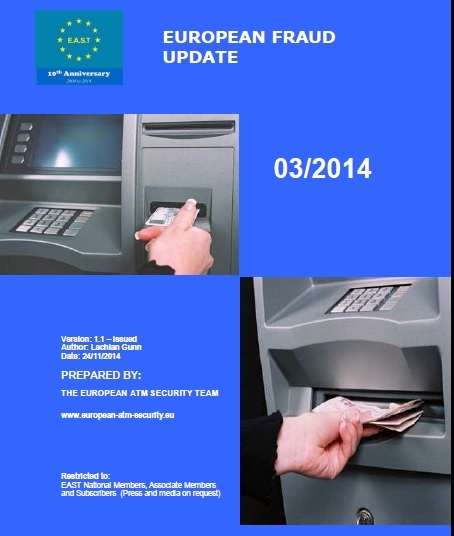 EAST has been reporting European ATM fraud statistics since 2004. Over the past decade we have seen fraud trends change, particularly since the EMV (Chip and PIN) roll out commenced. Most recently we have seen a shift from hi-tech skimming to lo-tech card and cash trapping. Our next European ATM Crime report, covering the full year 2014, is scheduled for publication in April 2015. 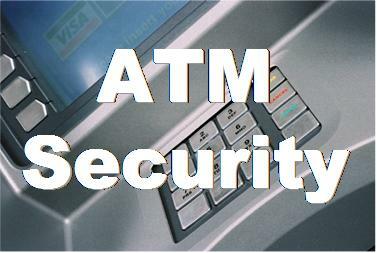 You can see some of our ATM Fraud definitions on this website. We define ATM Malware as either ‘cash out/jackpotting’ or ‘card and Pin compromise’ and a definition for social engineering is ‘the clever manipulation of the human tendency to trust’. 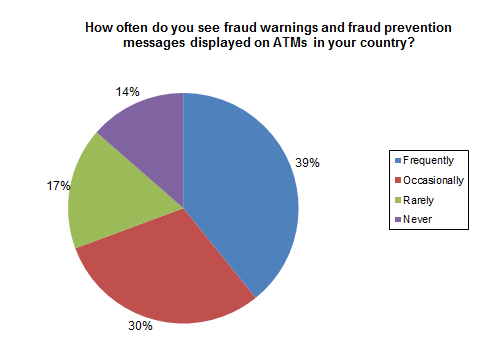 The current website research poll is on cardholder awareness and asks the question – ‘How often do you see fraud warnings and fraud prevention messages displayed on ATMs in your country?’ To take it, and to see all past results, visit the ATM Research Page on this website, or click on the button below. In February we celebrated our 10th Anniversary at the 32nd Meeting of National Members which was chaired by Martine Hemmerijckx and hosted by Worldline in Brussels. 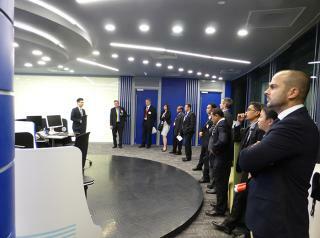 The meeting was held in the same room where EAST was launched on 11th February 2004. 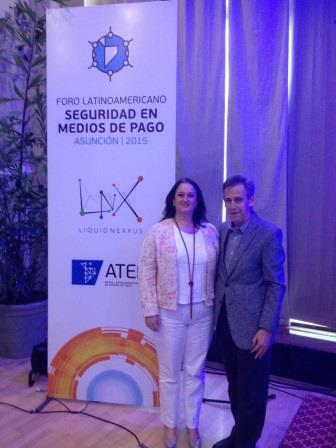 The EAST Expert Group on ATM Fraud (EGAF), chaired by Otto de Jong from ING, held three meetings in January, May and September. In November EGAF produced Guidelines for recovering Fraud Devices at an ATM Crime Scene. The 6th EGAF meeting will be held next month in Amsterdam. 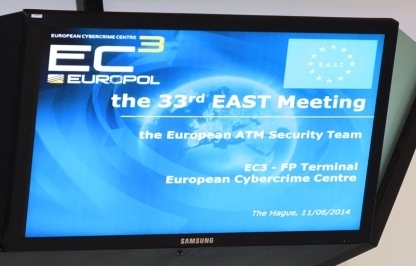 In June EAST held its 33rd Meeting of National Members which was chaired by Graham Mott and hosted by Europol at the European Cybercrime Centre (EC3) in the Hague. 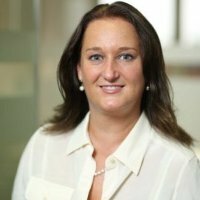 In August EAST Finance Director Douglas Brotherston and I were delighted to welcome Úna Dillon to the EAST Executive Team as Development Director. In October EAST held its 34th meeting of National Members which was chaired by Rui Carvalho and hosted by Delia Vaquerizo and Sistema 4B in Madrid (the first EAST meeting to be held in Spain). In November we launched the upgraded version our website, with great support from NSDesign and Media Room. This website is now multi-platform compatible and is designed to support our needs for the next few years. During 2014 traffic to our website increased again and we would like to express our thanks to those organisations which have sponsored the website, thereby making the upgrade possible. 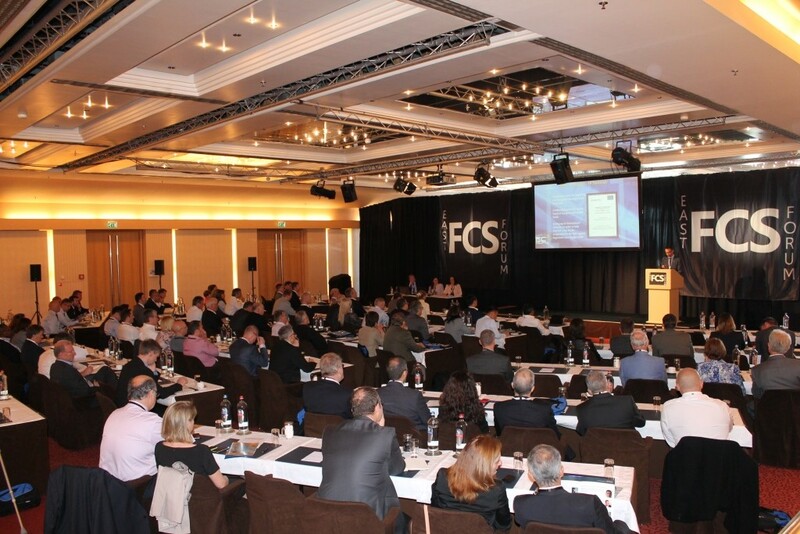 And we continue to keep abreast of the latest fraud trends and crime information, publishing our European ATM Crime Reports and European Fraud Updates. 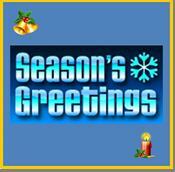 Our thanks go out to all the people and organisations that have shared information for the above, and for EAST ATM Fraud Alerts – with 32 sent out this year to date. 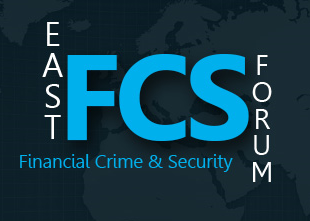 2015 is set to be another busy and productive year, with one of the highlights set to be our second EAST Financial Crime and Security Forum, which will be held on 11th and 12th June. EAST will also hold it first event in Italy – the 35th meeting of National Members will be held in Rome in February, hosted by Consorzio BANCOMAT. How much of an emerging threat to the ATM channel is cybercrime? A recent EAST website poll indicates a high concern about this issue. 60% of those who responded to an EAST Website Research poll posted from May to August 2014 feel that the emergence of cybercrime as a threat to the ATM channel is ‘High’, 36% feel it is ‘Medium’, and 4% feel it is low. What is cybercrime? One definition is that it is criminal activity done using computers and the Internet. 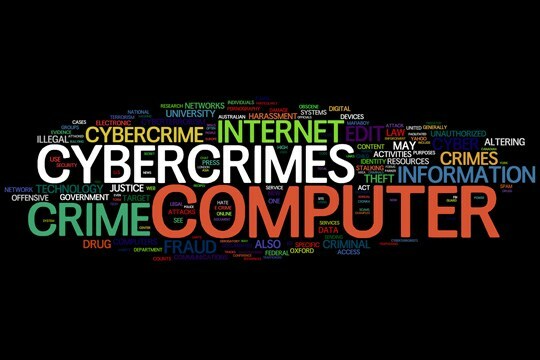 Another definition is that it is crime that has some kind of computer or cyber aspect to it. Regardless of definition it is clearly an expanding global threat as our reliance on computers continues to increase. This result is in line with recent events. The ATM industry has seen malware used to eject cash (jackpotting), data intercepts used to compromise card and transaction data, and hacking into computer networks for processors of prepaid debit cards to allow multiple fraudulent cash withdrawals at targeted ATMs globally. 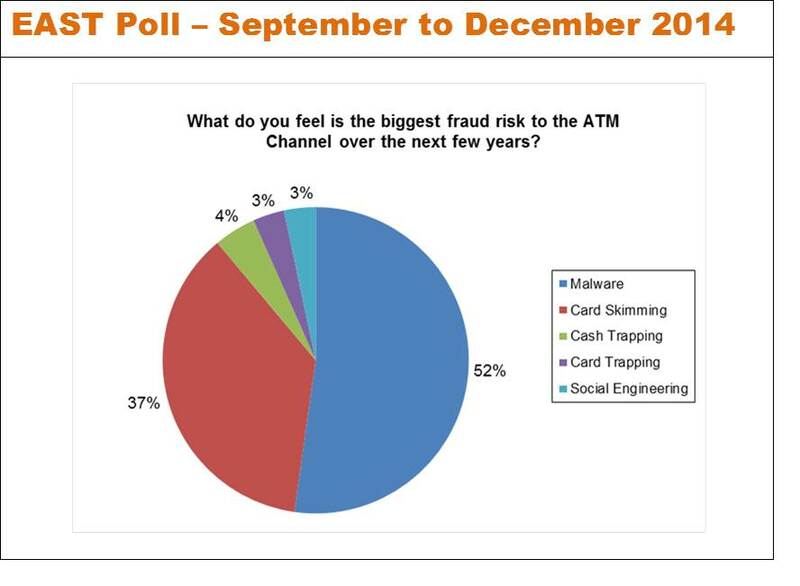 The current poll asks you how you see fraud risk developing for ATMs. To take it, and to see all past results, visit the ATM Research Page on this website.